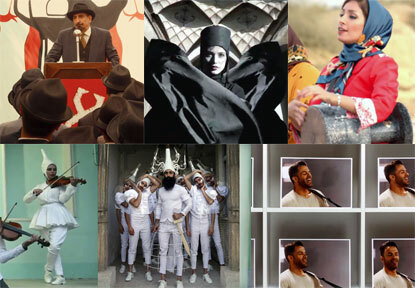 Call For Entries Open for the 12th Annual Iranian Film Festival – San Francisco, the first independent Iranian film festival outside of Iran. 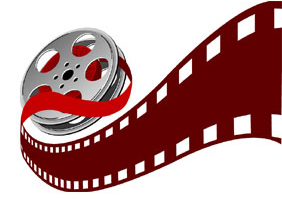 To submit your film, please click here. 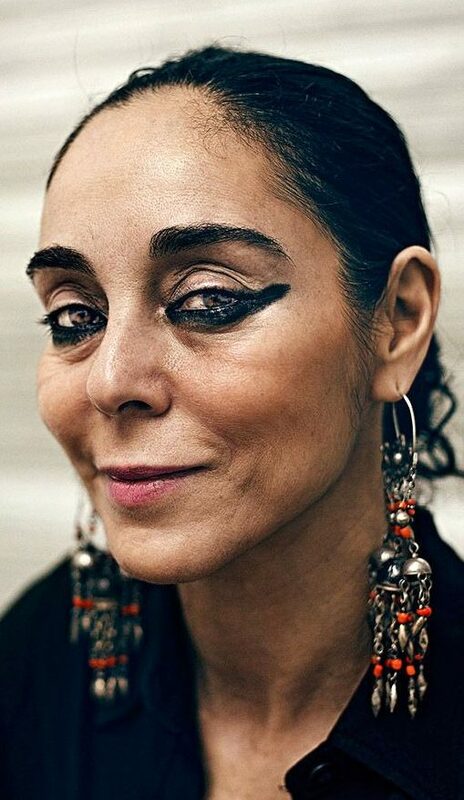 Shirin Neshat, an internationally major artist working in the media of photography, film and video, was born in Qazvin, Iran. She came to the US as a teenager. She studied painting at the University of California at Berkeley, where she earned an MFA. 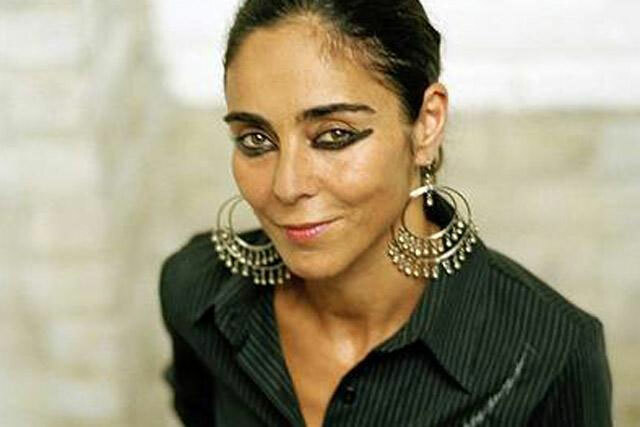 After a decade-long hiatus from the art world, she emerged again as photographer and filmmaker and in 1996, Neshat began working with film, eager to create more poetic, open-ended works. She produced a trilogy of split-screen video installations: Turbulent (1998), Rapture (1999), Soliloquy (1999), followed by: Fervor (2000), Passage (2001), Tooba (2002), and her first feature film Women Without Men (2009). Her work has appeared in biennial shows in cities around the world, including Sydney, Istanbul, Venice, Johannesburg, and New York. Iranian Film Festival – San Francisco is delighted to present her latest film Looking for Oum Kulthum on Saturday, September 22 at 7:30 pm. 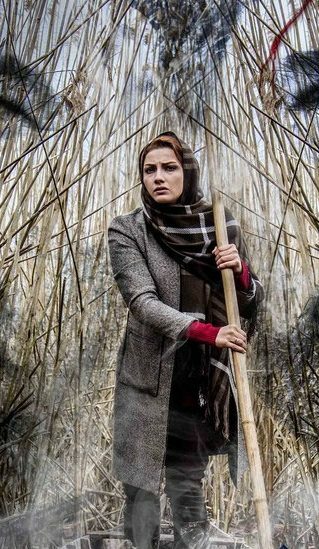 Aside from the fiction, Iranian Film Festival pays special attention to the documentary genre with some of the best young talents Iranian cinema can offer. Films such as: Ranger and Leopard, Conduct, Inheritance, Cypher and Lion (Noghteh Va Shir), The Iran Deal, One Day in Tehran…. The genre of short films, if we can call it that, is a platform for the filmmakers to tell a story with a beginning, middle and end in a short amount of time. While they can be under time pressure to tell their whole story, but it gives them the time management to work within that time frame. 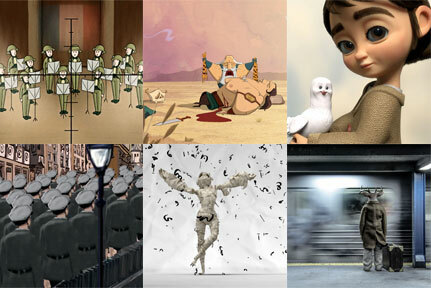 For that reason, the short films are always the jewel of filmmaking, and we are happy to present a fraction of a large number of short films we received this year, among them: The Sea Wells, Gaze, The Camel Boy, Karma, Speaker, Hunt, The Blue Sky, A Simple Idea, Exit Toll, Downfall, Too Close, Exist, Bog, Orange Man Dreams, He, Turquoise, The Beekeeper….. The Shorts Program is scheduled on Saturday, September 22 at 11 am. Iranian Film Festival- San Francisco holds a contest for its annual poster in order to introduce some of the best graphic artists working in the field in Iran. The winner of this year’s poster contest is Hamed Masudifar which he based his design on the image of the Cyrus the Great, the first person who wrote the declaration of human rights in history. 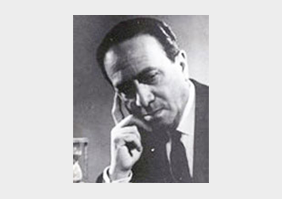 When the Iranian Film Festival decided to give awards, the first name came to mind was Abdolhossein Sepanta [1907-1969], the father of sound in Iranian cinema. 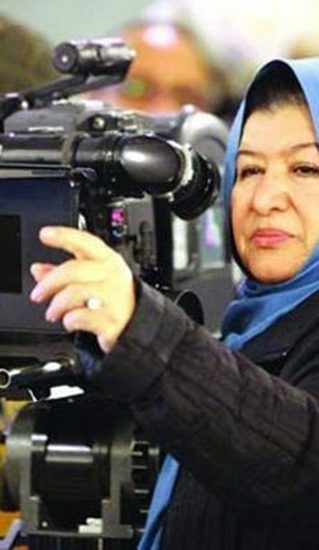 Sepanta, was also a director, screenwriter and producer who made The Lor Girl (1931), Ferdowsi, Shirin-o-Farhaad, Black Eyes, and Leyli o Majnun (1936). 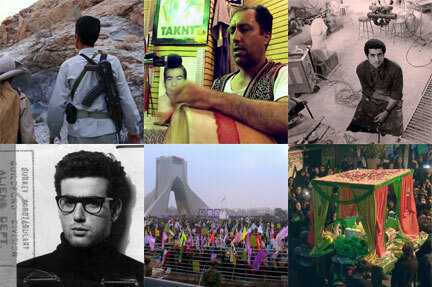 In honor of his role in Iranian cinema, the Iranian Film Festival chose his name for its awards in 2013, and presents the Sepanta Award every year in various categories. 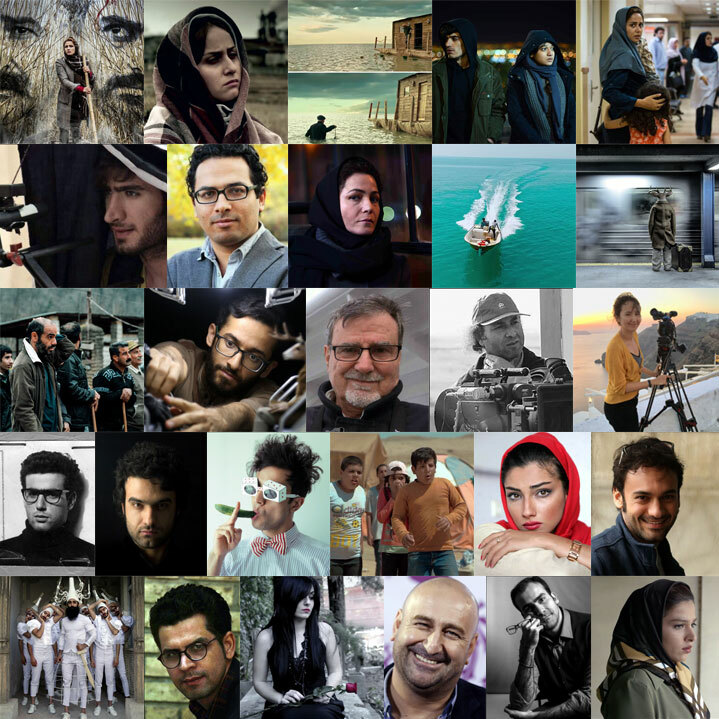 If you like what we do, to continue bringing the best of independent films made by or about Iranians from around the world, support our efforts by sponsoring, advertising, and your contributions. We, Iranians, need to have a strong voice in our host country by unity and representing the best talents any community can offer. This support can be in variety of ways but for sure it benefits the Iranian community. We know there are many talented Iranian artists out there, aside from those in film that can share their talent with us in visual art. If you are a photographer, graphic artist, musician…join the festival and participate in whatever capacity the festival can offer you. Drop us a note and be a part of our festival.